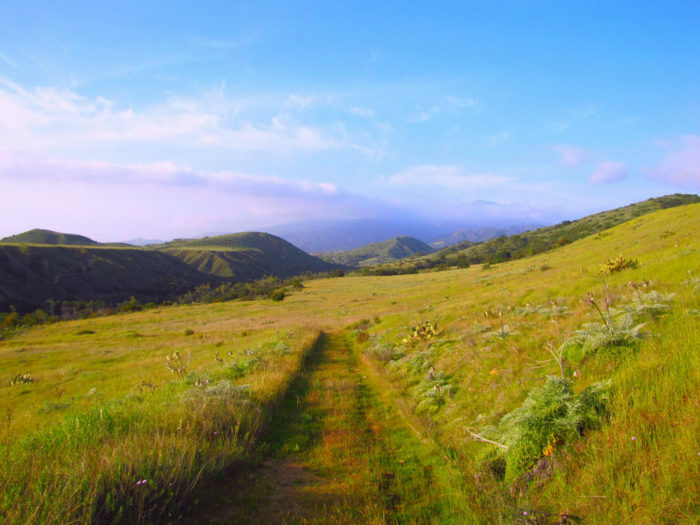 Living in Southern California is a true outdoor paradise. From stunning beaches to dense forests and magnificent gardens filled with a variety of native plants, this stretch of the country is a purely magnificent place to explore. It's time for a road trip! click here for an interactive map and pick any starting point you desire. 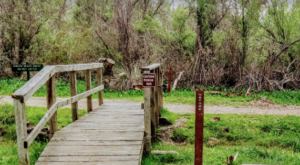 Located in the city of Riverside, you'll find three miles of nature trails to enjoy at Mt. Rubidoux Memorial Park. Soak up the beautiful natural scenery along the hike that leads to a breathtaking World Peace Bridge and Tower that offers superb views. Location: 4706 Mount Rubidoux Dr., Riverside, CA 92501. 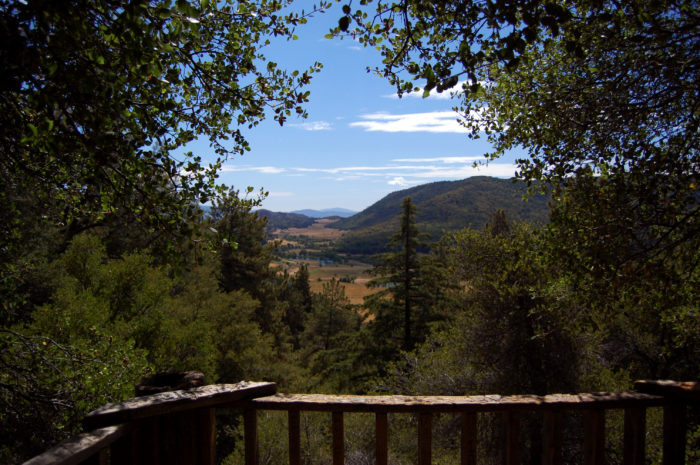 To experience soaring views in SoCal, head to the Palomar Mountain Observatory and take a hike along the surrounding trails. 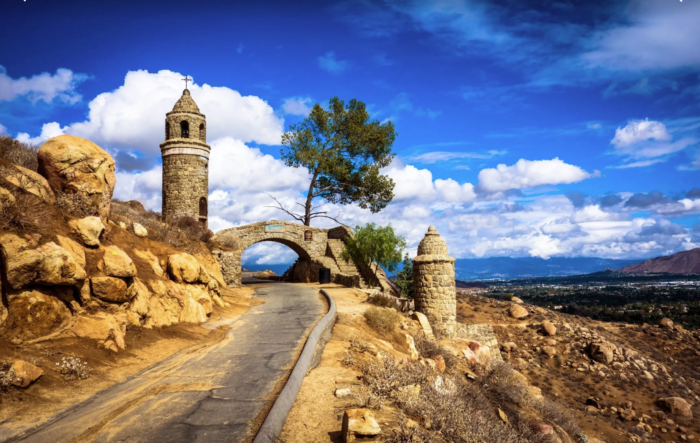 Whether you take a long hike or you just take in the view from the observatory, this is a great spot to fully appreciate what SoCal has to offer. Location: 35899 Canfield Rd, Palomar Mountain, CA 92060. 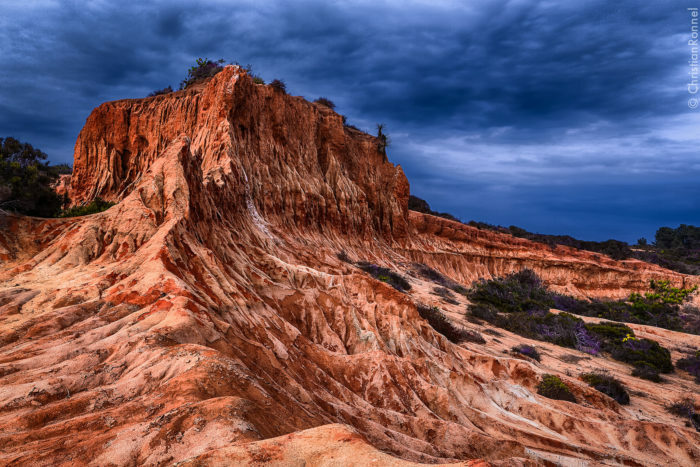 Magnificent hiking trails that lead straight to the Pacific Ocean is just one of the many things you'll encounter at Torrey Pines State Reserve along with picture-perfect views and ocean breezes. 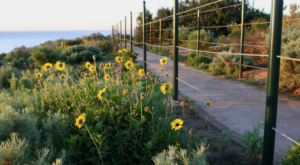 Location: Torrey Pines State Reserve, 12600 N Torrey Pines Rd, La Jolla, CA 92037. 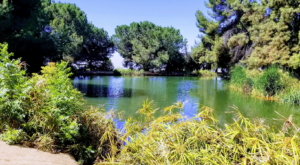 Explore this 400-acre preserve in South Orange County and you'll find yourself in a nature lover's paradise. 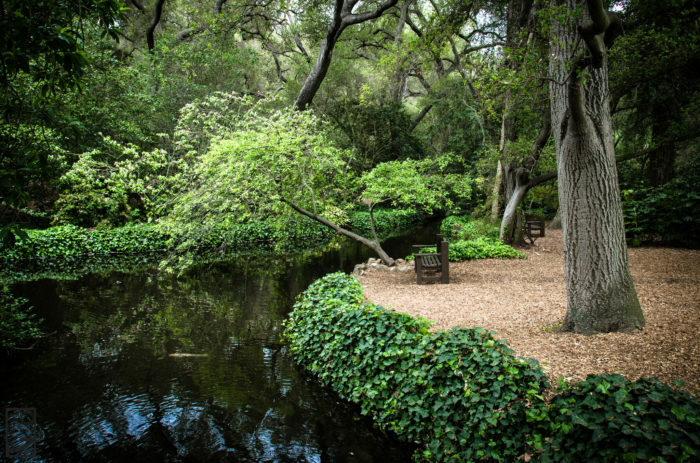 Serene and peaceful views in this natural setting is just what you need for a taste of SoCal's great outdoors. 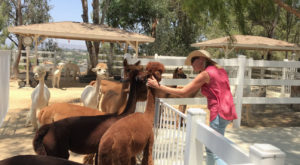 Location: Starr Ranch Sanctuary, 100 Bell Canyon Rd, Trabuco Canyon, CA 92679. 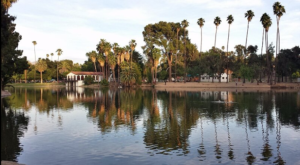 Spending a day at this picturesque botanic garden is the perfect way to experience the great outdoors in SoCal. You'll find a shaded oak forest along with a huge variety of native plants to occupy your senses. Location: Descanso Gardens, 1418 Descanso Dr, La Cañada Flintridge, CA 91011. 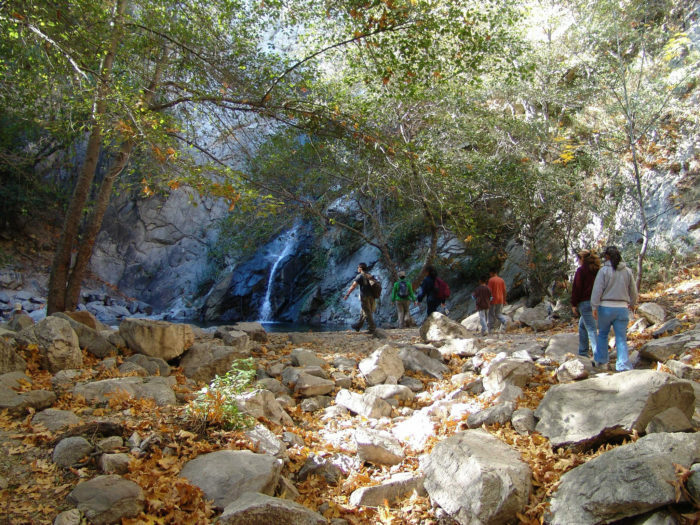 Nestled in the San Gabriel Mountains, Sturtevant Falls is an enchanting setting that will leave you feeling completely refreshed and rejuvenated after a short hike through a storybook canopy of trees that leads straight to a waterfall. 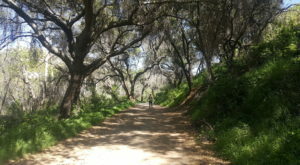 Location: Chantry Flat Rd., Arcadia, CA 91006. 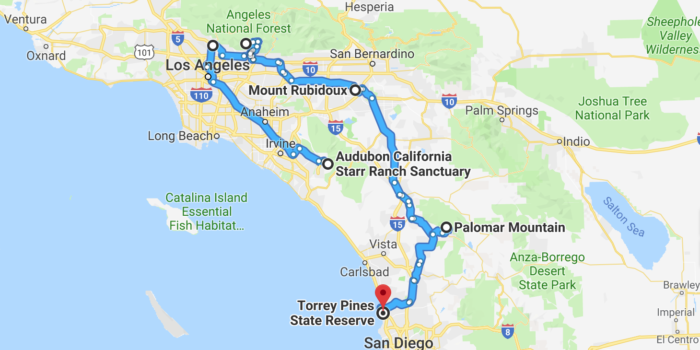 What do you think of this epic road trip through SoCal’s great outdoors? Looks like the perfect way to experience a lazy weekend. 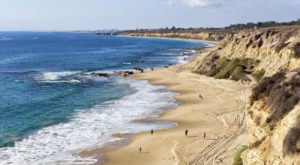 Looking for more ways to embrace Southern California’s natural beauty? 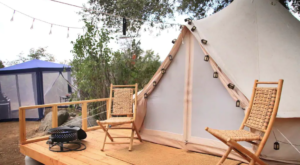 Then you’ll want to check out this one little SoCal town that is a nature lover’s paradise.